GMC Sonoma pick’em up truck tackled slushy snow for the first time in many years. 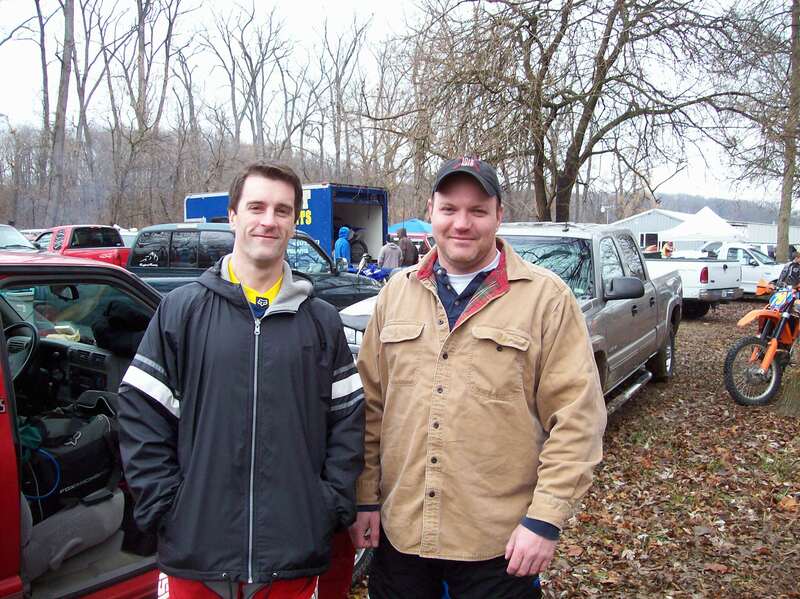 Motors, Matt would once again team with me for the annual Toys for Tots charity race. 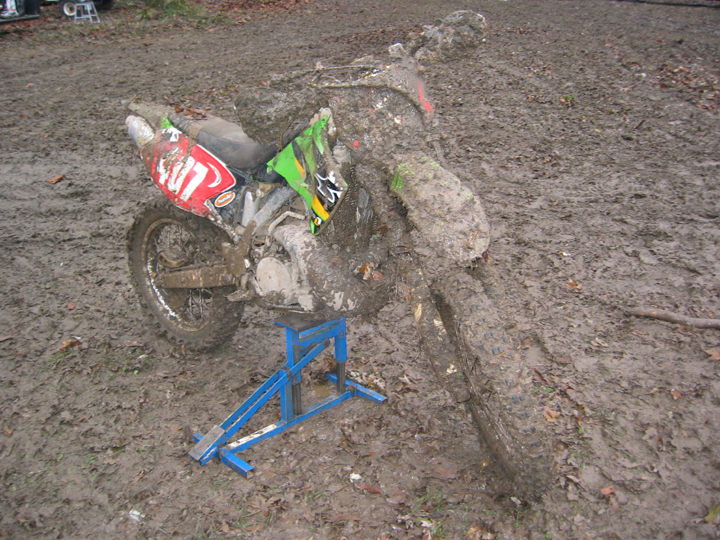 anticipate was how much of that mess would be stuck to my KX250 after my lead lap. 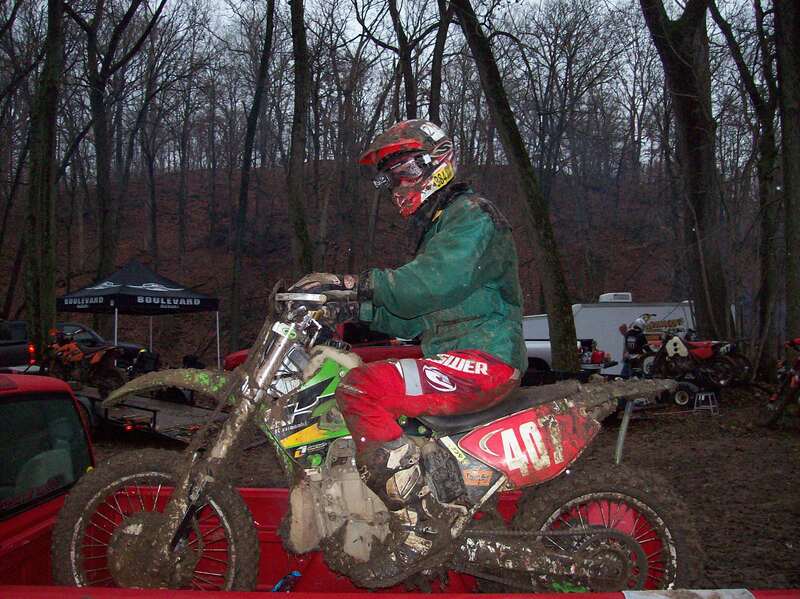 scramble by forcing us to straddle our front fenders and wait impatiently for go-time. starting line, but only a few equally slow starters trailed behind me. clubhouse in 2006. Those Cahokia Creek guys just can’t catch a break. 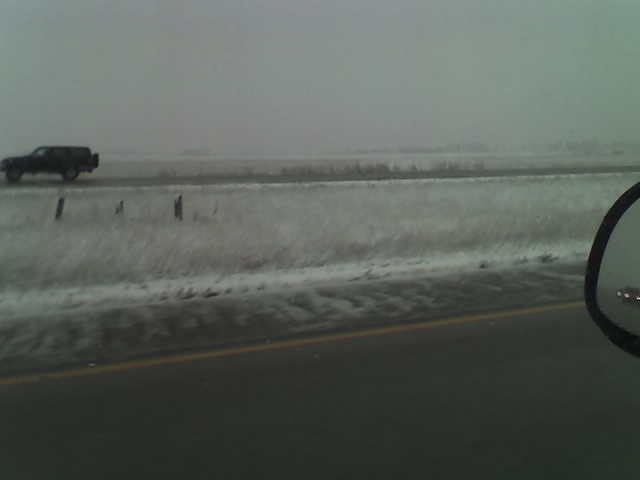 thanks to an hour or two of a couple hundred collectively spinning tires. 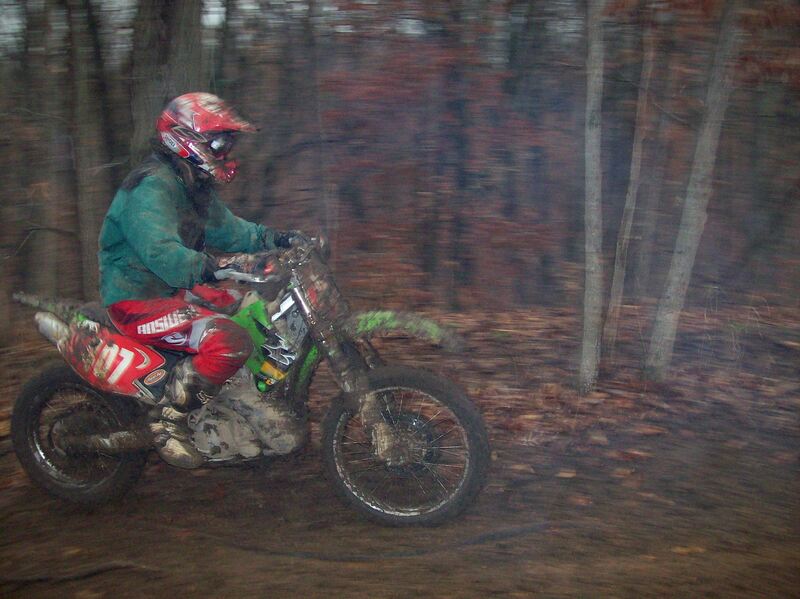 roots, swung a leg over the seat and dumped the clutch. through a narrow path to the left of Brewster and beat him to the bottom of the ravine. 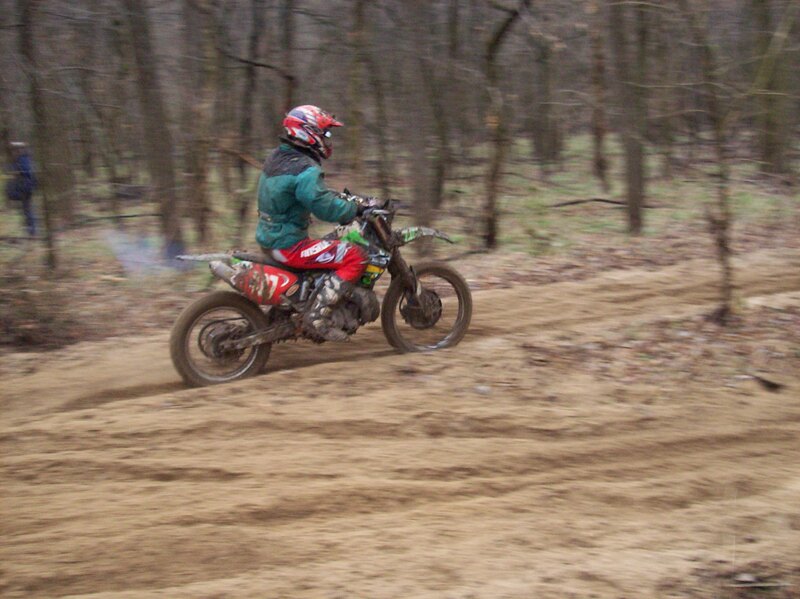 He gave me a shout and I roosted my way ahead of him. 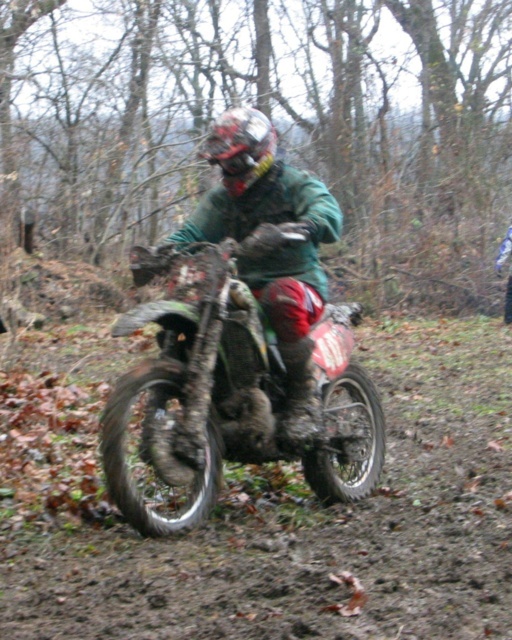 year, another great charity race hosted by the Cahokia Creek Dirt Riders.